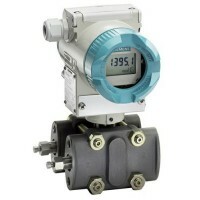 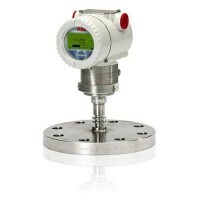 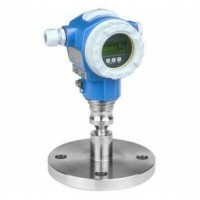 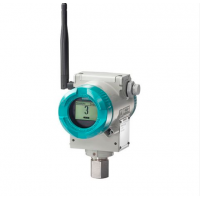 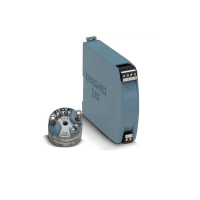 The SITRANS P410 is a digital pressure transmitter with integrated diagnostic functions for HART, PROFIBUS PA- or FOUNDATION Fieldbus communication. The SITRANS P410 complements the existing P DS III as a “high performance” version with increased measuring accuracy of 0.04%. 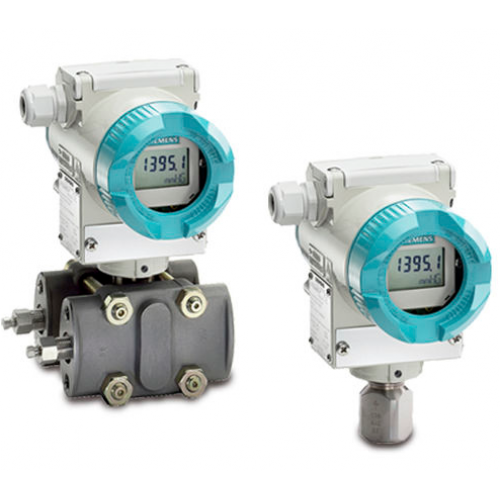 The different design variants for measuring gauge and differential pressure as well as the existing certifications of the SITRANS P DS III (e.g. 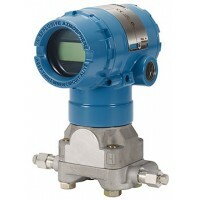 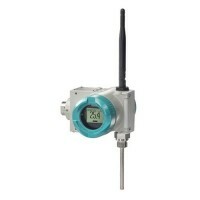 ATEX Ex i, Ex d, Ex nA/ic, FM, CSA) are of course available.